It’s a new year, and I have a new website (picture me doing a happy dance). Unfortunately my old posts didn’t make the transition, but I’m looking forward, not back. I’m starting fresh once again. Hello 2016! I’m finally finding time to read and turned to the stack of advanced reader copies I’ve been trying to get to. 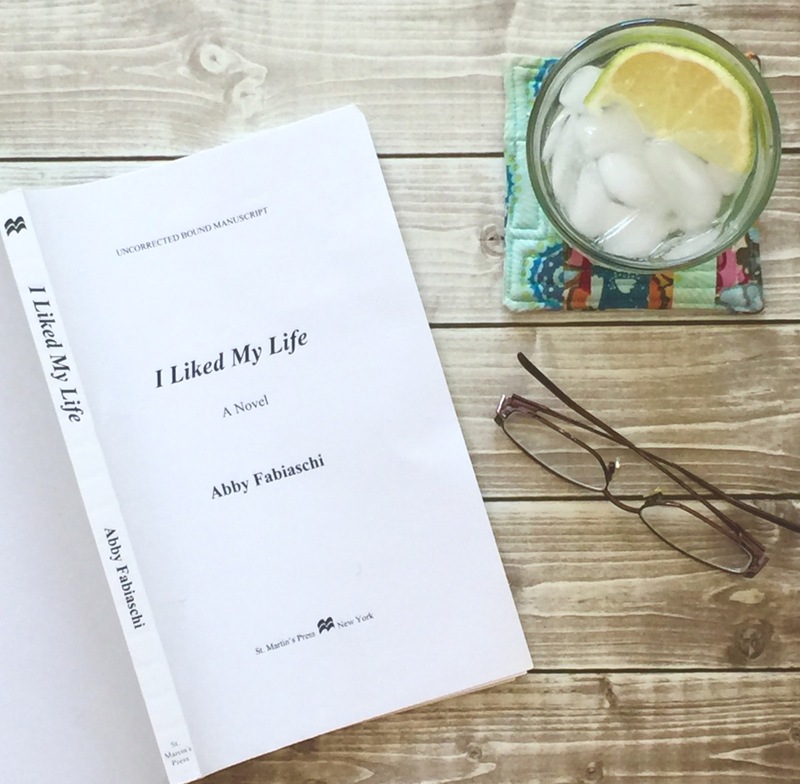 The one I’m excited about this week is Abby Fabiaschi‘s I Liked My Life. It’ll be published by St. Martin’s Press in early 2017, which means that you’ll have to wait a year but it also means you have plenty of time to get to know Abby, who is a fellow debutante author at The Debutante Ball, my old stomping grounds in 2006. 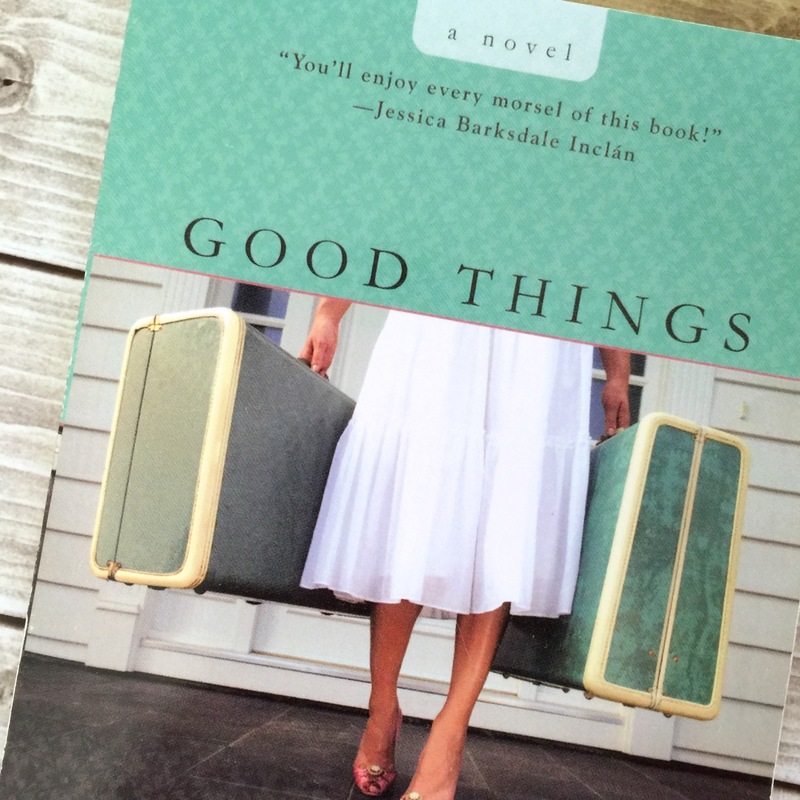 I’m on page 25, and I’m hooked. It reminds me of one of my favorite books, Where’d You Go, Bernadette? by Maria Semple, with the alternating points of view except in this case, one of the characters is narrating from beyond the grave which gives it a hint of The Lovely Bones by Alice Sebolt, minus the grit. I’m looking forward to finishing this one, and next week I’ll be on retreat in Volcano with author Jessica Barksdale Inclan where we’ll be writing and sharing our work. Jessica and I were in this together from the very beginning, and we’ve recommended each other’s work over the years. I helped her with her first book, Her Daughter’s Eyes, and she gave an endorsement for mine. So grateful for your support! In awe of how the writing community jumps in to help newbies. This post has made the whole thing seem so official ? You’re welcome, Abby! Keep me posted!